Hard Landscaping provides a base on which your garden structure is defined. From rockeries and ponds and driveways and paths, decorative stone are a versatile way to create and interesting feature and bring colour and texture into your garden. Concrete bases will be a minimum of 100mm thick. The ground must be flat level, or more than 100mm fall otherwise additional charges will be applied for extra material and labour will be required. Bushes and any obstacles must be removed or additional cost will be incurred. A concrete base will last a lifetime and is recommended for all 3” x 2” heavy Buildings. We recommend a reinforcement mesh for all concrete bases that require heavier weight (i.e. Oil Container). PJ Hendrick Builders off a free site survey and quotation for the base and ground work. PJ Hendrick Builders offer advice and provides you with ideas for your fencing requirements. PJ Hendrick Builders prefer to use a local timber Manufacturer for the quality of timber, however if you prefer you can use your own fencing products we can also provide you with an install price as well. We can install any of the following Heavy-duty panelling (Waney, Vertical Close board), Concrete posts and gravel boards for fencing, decoration trellising and bespoke garden gates, pergolas, archways as part of a garden landscaping. Our bespoke timber garden gates are made using good quality timber and are made to measure by our local timber manufacturer. We are happy to supply quotations for your options, as these are bespoke to your property size and requirements. 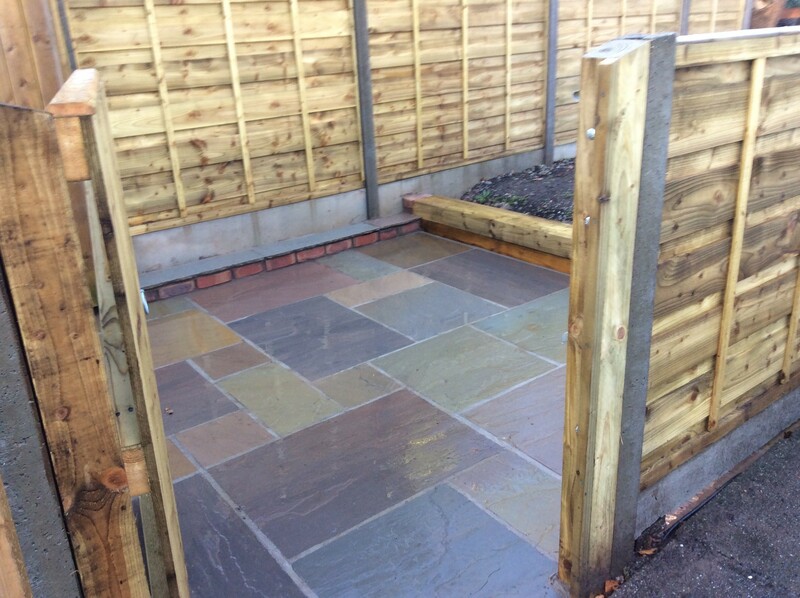 We can install any of the following Heavy-duty panelling (Waney, Vertical Close board), Concrete posts and gravel boards for fencing and bespoke garden gates.